This year’s Imagine was the best one yet with mic drops and Magic Johnson as one of the few great keynotes. Magento will be offering a cloud solution, Magento Enterprise Cloud, starting on May 1, 2016. It’s a new PaaS environment built to power innovative commerce experiences. The Magento 2.1 release will have B2B features, enhanced staging and preview, ElasticSearch, PayPal, and Braintree updates. There are Marketplace enhancements to give developers a chance to show their achievements. 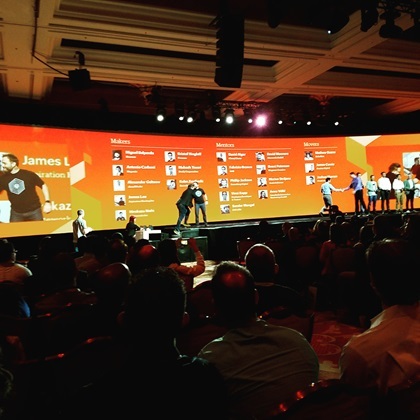 Magento recognized the contributions of the 20 most active members of the developer community. 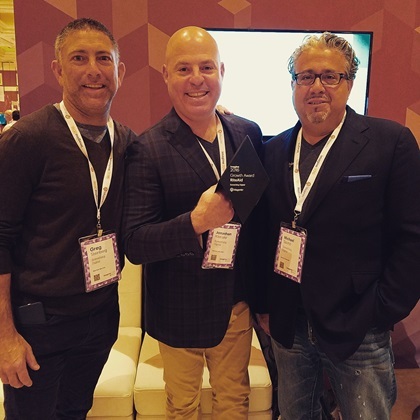 Our lead Magento architect, Phillip Jackson, received the Magento Masters: Mentor Award! The Excellence Award recognizes the extraordinary creativity, innovation and success of merchants across the global Magento ecosystem. Rite Aid, powered by Something Digital, was awarded the Growth Award for demonstrating exceptional year-over-year growth across all channels. 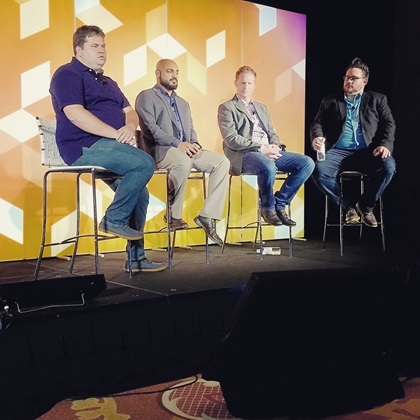 SD’s Phillip Jackson not only had the spotlight being in the Magento recap reel and receiving a Magento Masters award, he also participated on a panel about secure commerce and gave a talk on what’s beyond the shopping cart at the Designer BarCamp. SD ran a scavenger hunt from our booth in the exhibit hall. Participants had to complete a series of tasks in order to win an Apple Watch! 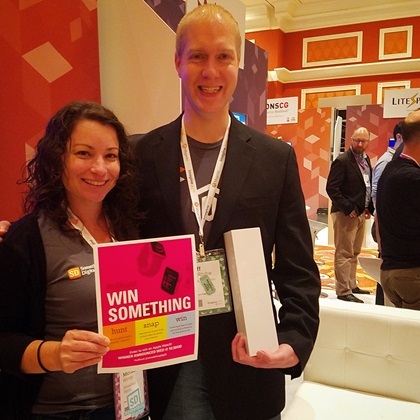 Congratulations to Jeff McRitchie, VP of Marketing at Mybinding.com!